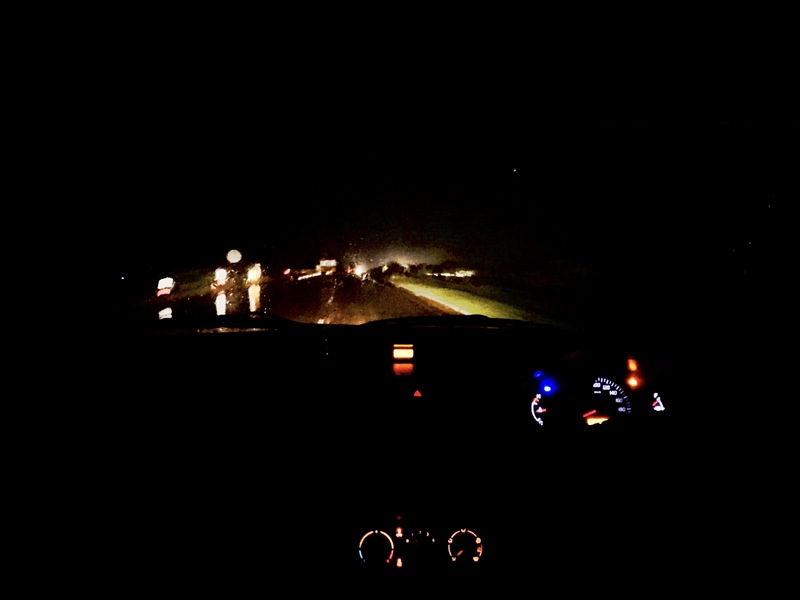 It’s a beautiful snap taken from inside of my car 🚗 of the road ahead piercing in to the “DEPTH OF DARKNESS” while going on a long drive with wife and to be honest I was travelling to my Home town 🏡 in a rainy night….And there was heavy downpour.The beauty of this shot is….. The Dashboard depicting Our Life……the more we are watchful on our dashboard during driving the more smooth the drive becomes….so do a watch on our life and vision makes our LIFE BLISSFUL. The way i got to DREAM in my EMOTIONS I am sure will lead you to your own imaginations once you go deep in to my Emotions. Love ❤️ is a #Moment of happiness….. It never fades away in your life……If you are the one with the right emotions that paves your way towards eternal love ❤️. Most of the TIME we waste our time….pondering from here to there POKING NOSE IN TO ORHER’s SHOES…..instead try once to dive deep in to YOUR Emotions.The smallest happenings around us…like a good 😊 muzik or chirping sounds of a little bird can lead US to my own EMOTIONS. Hold your breath….close your eyes…..come to my level of emotions…..there you are in❤️love with your journey of life.